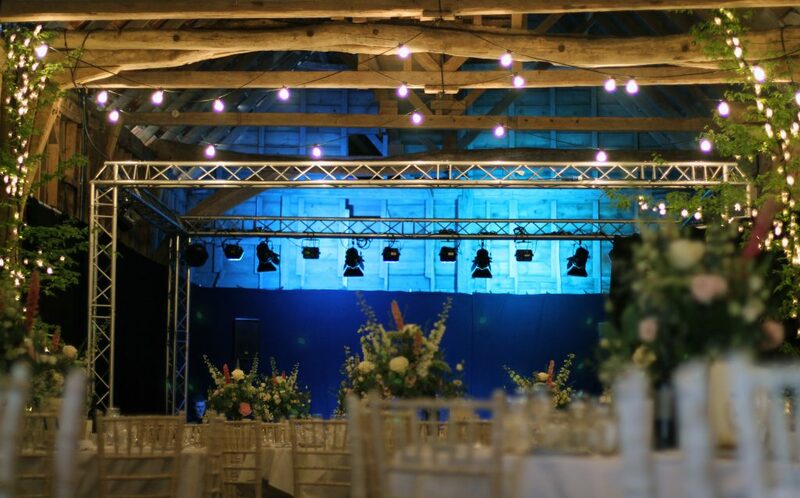 DPL Production Lighting are based in Wickford, Essex. 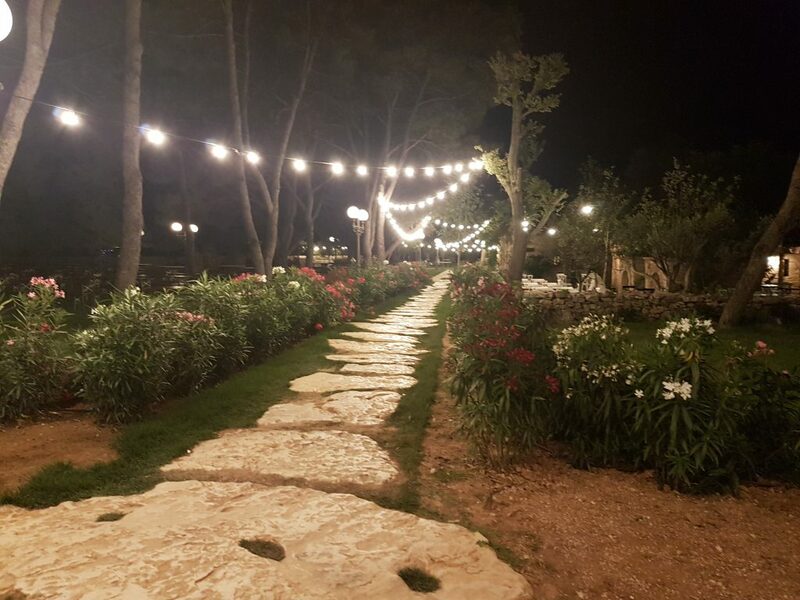 We can provide the equipment, expertise and creativity we’ve gained over 24 years in business to make your wedding evening look unique and truly unforgettable. 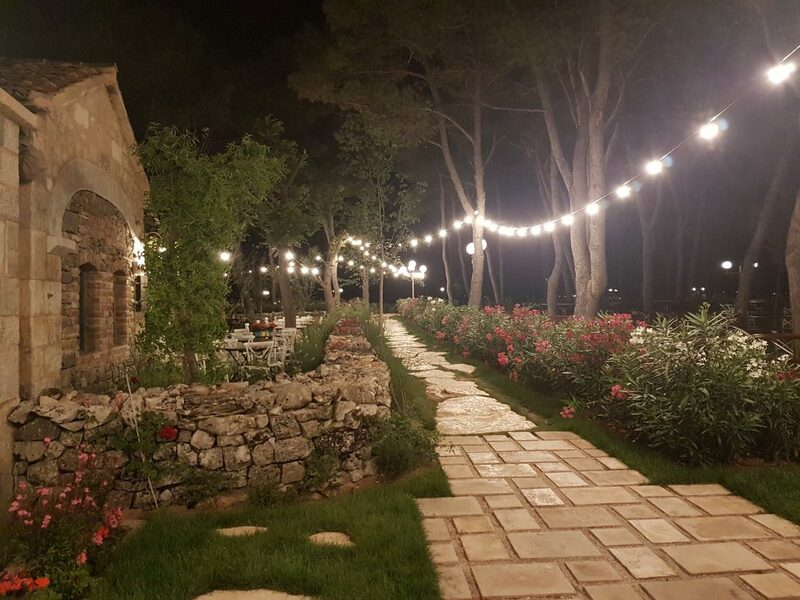 Whether it’s dance floor lighting, projecting your initials around your wedding venue or themed lighting to compliment your venue, DPL Production Lighting can help – we can even make your wedding venue gardens into a magical enchanted wonderland. Since 1989 we’ve been supplying lighting equipment and service and lighting hire in Chelmsford, Brentwood, Braintree, Southend, Colchester, Basildon, Harlow and all over Essex. 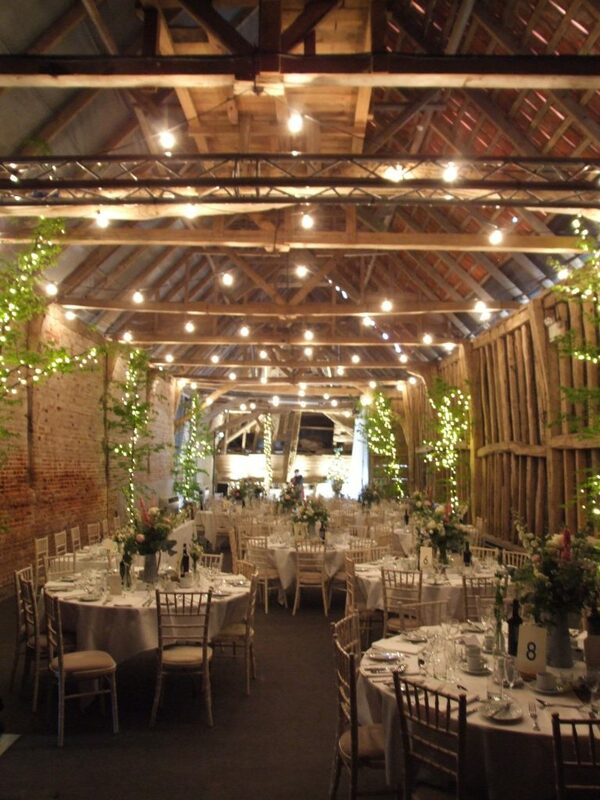 If you’re looking for Essex Wedding Lighting then call or email us now to discuss your needs. 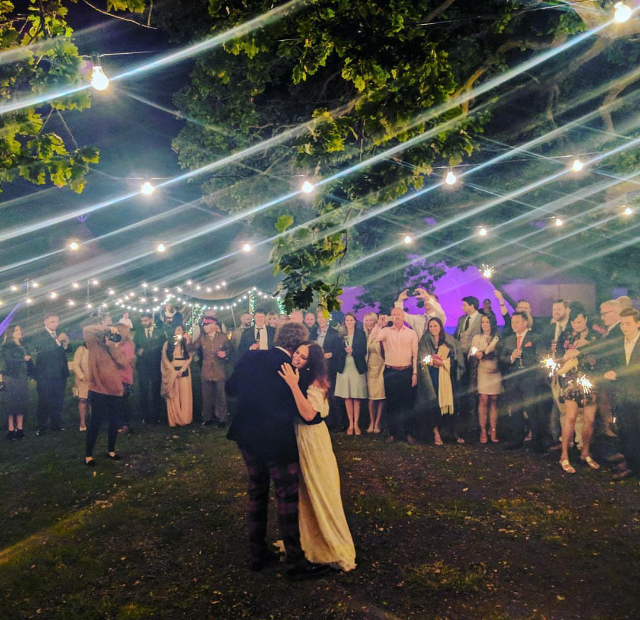 We’ve worked on some HUGE private parties and festivals but we’re just as happy installing a single Gobo projection of the bride and groom’s initials. We can also help with PA hire for your speeches as well as sound and lighting equipment hire for your band or DJ. Why not call us to discuss your plans and how we might help you make them come to life – we can work with most budgets and advise how to get the best results for you.